Ayrshire Steels are the leading Steel Stockholder in Scotland with a commitment to providing service & solutions for all steel applications. 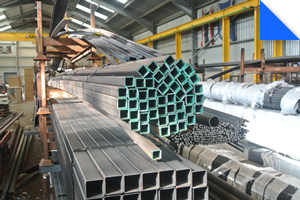 We supply Structural Steel, Sheet and Plate and now offer Steel Fabrication services. Copyright 2014 Ayrshire Steels Ltd.